Hip Baby Blog: Happy Birthday Canada! 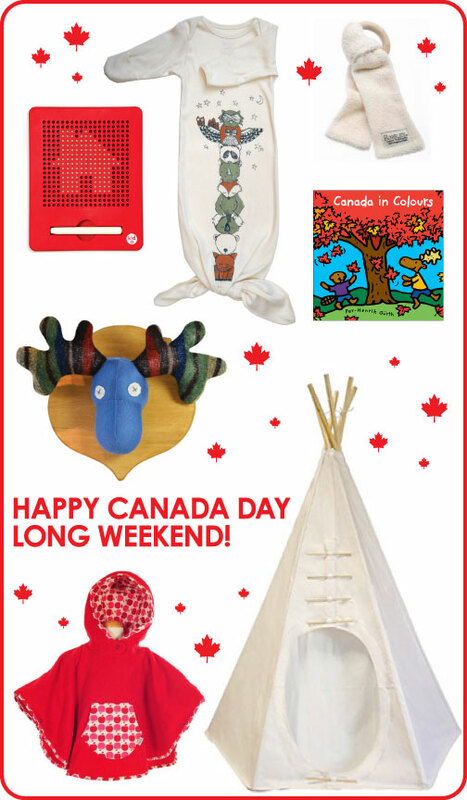 The long weekend begins tomorrow and we get to celebrate Canada's 146th birthday! It's supposed to be a glorious weekend here on the west coast and there are lots of kid friendly festivities to partake in. In Vancouver you can check out Canada Place or Granville Island and for the island check out Victoria Celebrates Canada Day. Or just hang with family and friends at a pool, park or beach nearby! Happy Canada Day everyone!